Take a Chef offers you the possibility to enjoy the best dishes of a Private Chef in your home. Our chefs have developed a cuisine updated with novel techniques, respecting the local products with influences from cultures from other countries. Our Private Chefs have been trained in the best hospitality schools in the world and in restaurants of international prestige, this allows them to transfer to your home the avant-garde cuisine and dishes based on Michelin Stars. Quality and innovation are knocking on your door in South Beach Florida, hand in hand with a Private Chef. Basically, turning your house into a restaurant thanks to a Private Chef who will prepare dinner in your kitchen. The experience begins when you order a menu from Take a Chef. From that moment on, you become the protagonist of an event in which you decide what you want to eat and when you want to eat. Our Private Chefs at South Beach Florida will analyze your request and send you their proposals to adapt it to your tastes and close your menu definitively. On the day of the event, the Chef will buy the ingredients, cook them at home, carry out the table service and leave everything clean before leaving, so that you can enjoy. 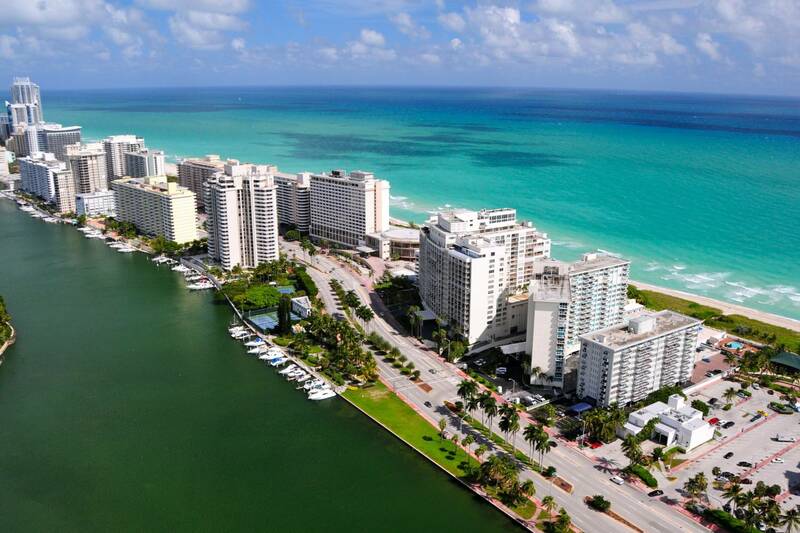 Do you want to try something new in South Beach Florida? We have the perfect idea! South Beach Florida’s food scene has improved drastically over the last few years, becoming a lot more diverse and enticing. At Take a Chef we are excited to provide the next level dining experience: a completely personalized and intimate service where the chef’s attention is entirely focused on you and your guests. Why not give it a go? To get started, click the button above!